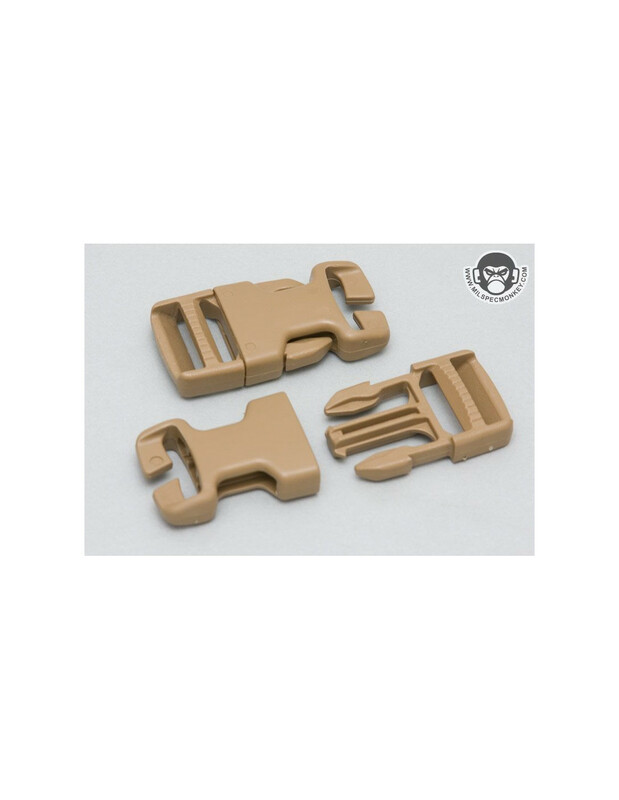 The main design goal for these buckles was to replace broken 1" Side Release Buckles (SRB) without any sewing required. 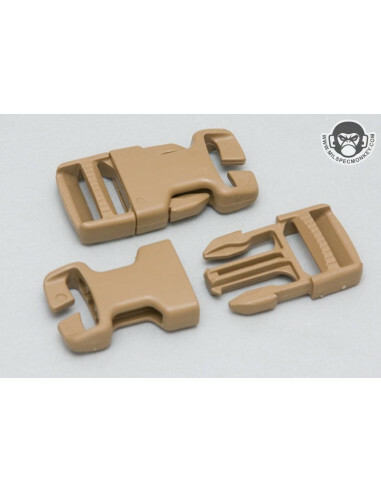 They work great for that, however I like to use them to add straps to my gear since they easily attach to PALS / MOLLE webbing. They take some elbow grease to ram the webbing through the slot to attach, but stay on great once installed. • Made of durable Acetyl, a crystalline thermoplastic polymer. Made in the USA by ITW Fastex.